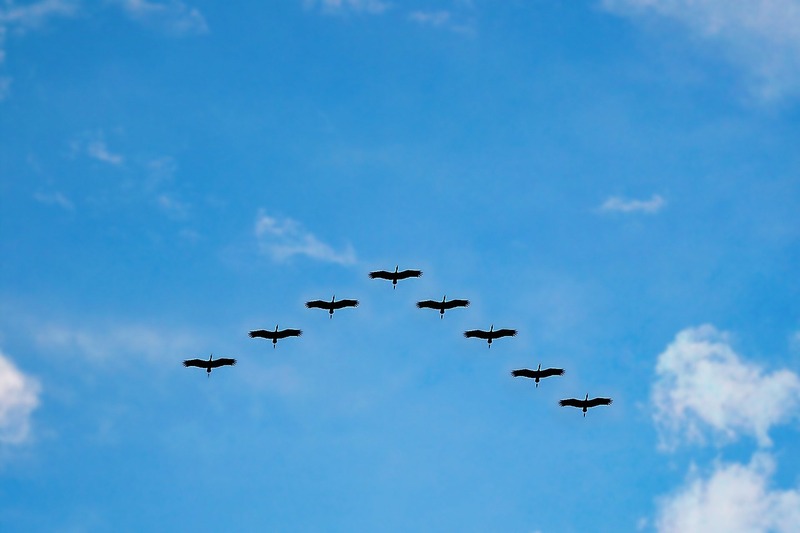 Organizations are flocking to the cloud in droves, but many question the security of migrating critical resources to off-site, cloud services. In fact, Forrester reports that 58% of companies outsource half or more of their data center operations, servers, network, and storage infrastructure! 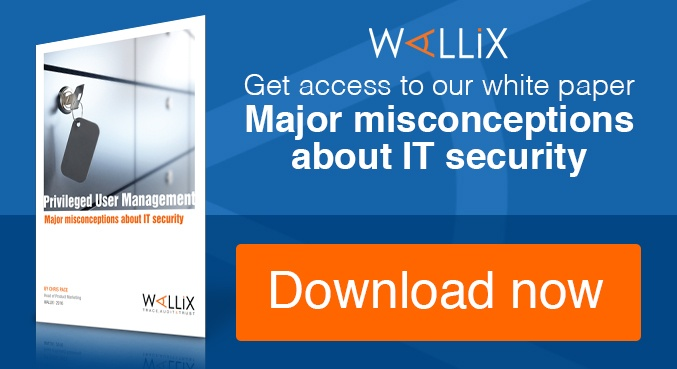 But how can you ensure your data and systems are protected? Cloud Migration: What, Why and How? Cloud hosting of IT infrastructure can be an ideal solution for many businesses aiming to centralize management and lower run costs. Cloud-based infrastructure enables nimble teams to work efficiently and remotely. In short, whether operating in a pure cloud or hybrid environment, cloud migration simplifies IT and business management. Organizations outsource the hosting of data, servers, and other important resources to a cloud environment to improve scalability and increase accessibility for remote and geographically diverse teams. According to McAfee, 93% of organizations now use cloud services. Why migrate IT resources to the cloud? For many businesses, cloud hosting is a technological game changer. Cloud-based environments enable flexibility and scalability unmatched by traditional infrastructure. Shortage of cybersecurity skills – Reduce the need for internal IT man-hours, easing the impact of the skills gap. Fluctuating resource needs – Accommodate ebbs and flows in resource consumption (memory, CPU, etc.) without purchasing expensive hardware that is only needed occasionally. Multi-site deployment – Simplify the complexity of synchronizing IT across branches located across the globe or across the street. Regulations and requirements - Gain the necessary flexibility to host critical systems in private clouds while relegating others to public clouds to comply with regulations and address complex requirements. When it comes to migrating IT resources to the cloud, businesses must make a choice: Pure Cloud or Hybrid Architecture? Whether for strategic or logistic reasons, businesses often migrate only a portion of their IT resources to the cloud, keeping the rest on terra firma, on-premises. The resulting mix of on-premise and cloud infrastructure is known as a Hybrid Infrastructure. This mixed-medium infrastructure can be complicated to secure, as the means of access and system attributes can be quite different. For all its great business benefits, the cloud does have a dark side. Along with increased flexibility, the cloud brings increased risk of a systems security breach. As the cloud reduces management complexity and enables easier access, security must not be neglected. Accessibility is the double-edged sword of the cloud. Ease of access is what makes the cloud so useful for companies with multiple locations or remote users, but it also presents an attractive target for hackers. What are the main challenges to security? Remote Access – granting privileged access to cloud resources is inevitable, but creates a distinct vulnerability. Controlling who has access to which resources, when, and overseeing what they do with that access is critical for maintaining security. Multi-Tenant CSPs – The nature of outsourcing resources to the cloud means your assets are hosted right alongside the other “tenants” of your cloud service provider (CSP). Ensuring your critical data is isolated to prevent lateral moves is paramount. DevOps Workarounds – For efficiency’s sake, DevOps teams often hard-code passwords into scripts, exposing the entire network to increased risk of unauthorized access. A privileged access management solution can resolve the most pressing of cloud security woes. With robust access control, password vaulting, and session monitoring capabilities, PAM can protect any cloud environment. 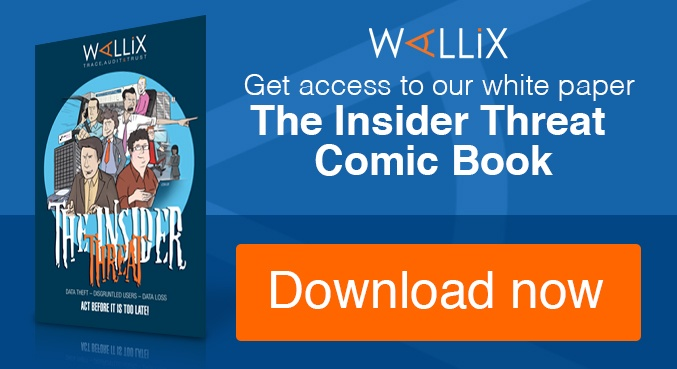 And the WALLIX Bastion PAM solution can streamline management of even the most complex hybrid infrastructures, to simplify granting and revocation of access privileges and oversight of activity on the entire network – whether on-premise or in the cloud.